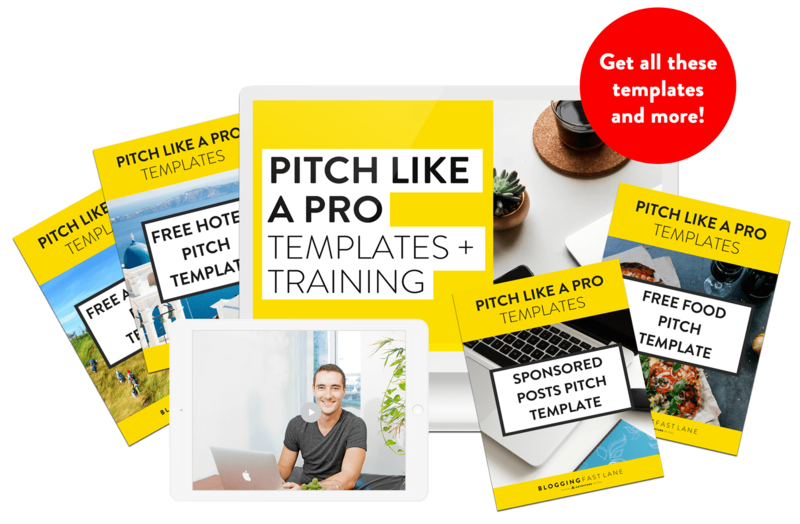 Get the Exact Email Pitch Templates That Landed Us Awesome Brand Deals Including Free Hotel Stays, Free Food, and Money in Our First Month of Blogging! Over the last three years, we’ve been traveling the world using our blog to get incredible experiences, hotel stays, food and more, totally for FREE. Thanks to these brand collaborations, we’ve stayed in incredible five star hotels, received free travel gear, and have gone on some pretty epic adventures. Don’t miss out on these incredible experiences just because you think your blog following is too small or you don't have one yet. In fact, the first brand partnership that we landed was during our first month of blogging. 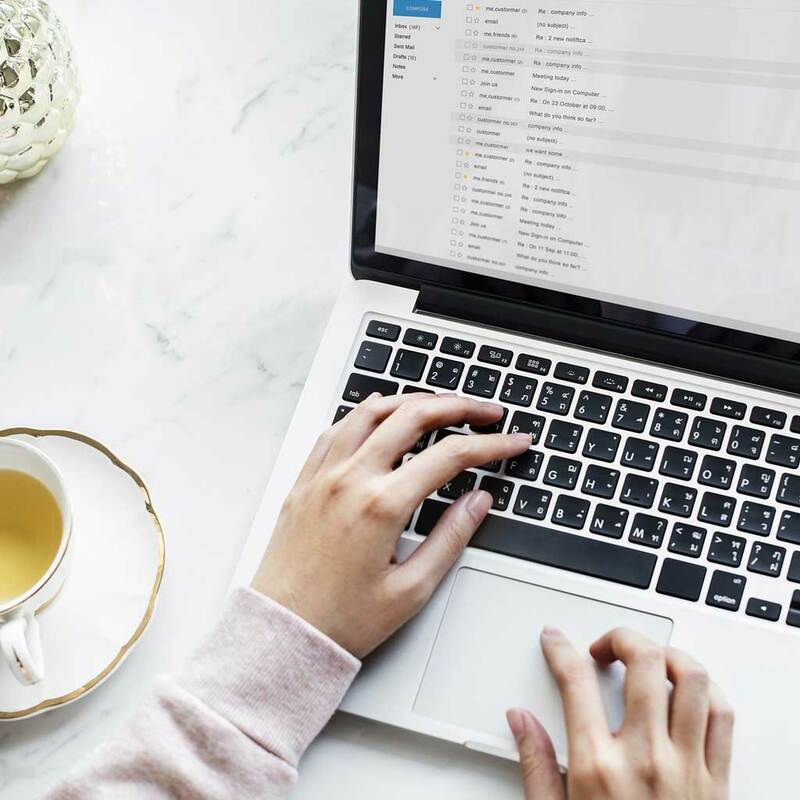 Get these Blogging Success Templates now to learn how to get free hotel stays, excursions, restaurant meals, products, and your first $$$, through your blog and social media channels, without needing a massive following! Hi there! 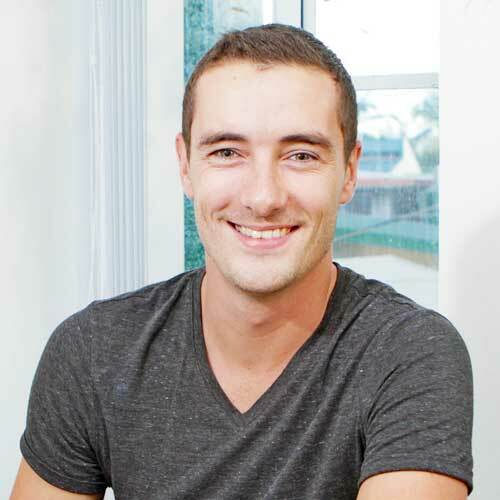 My name is Tom Rogers, and I am ½ of the duo behind the popular travel blog, Adventure in You. Over the years, we’ve collaborated with some of the largest travel brands out there like Skyscanner, Osprey, Go Pro, W Hotel, Eurorail, and more. We’ve used these brand collaborations and perks as we traveled all over Asia, Europe, and South America. I want to show you that you don’t need a large following to land these brand partnerships as it is all about providing value and pitching a unique angle. 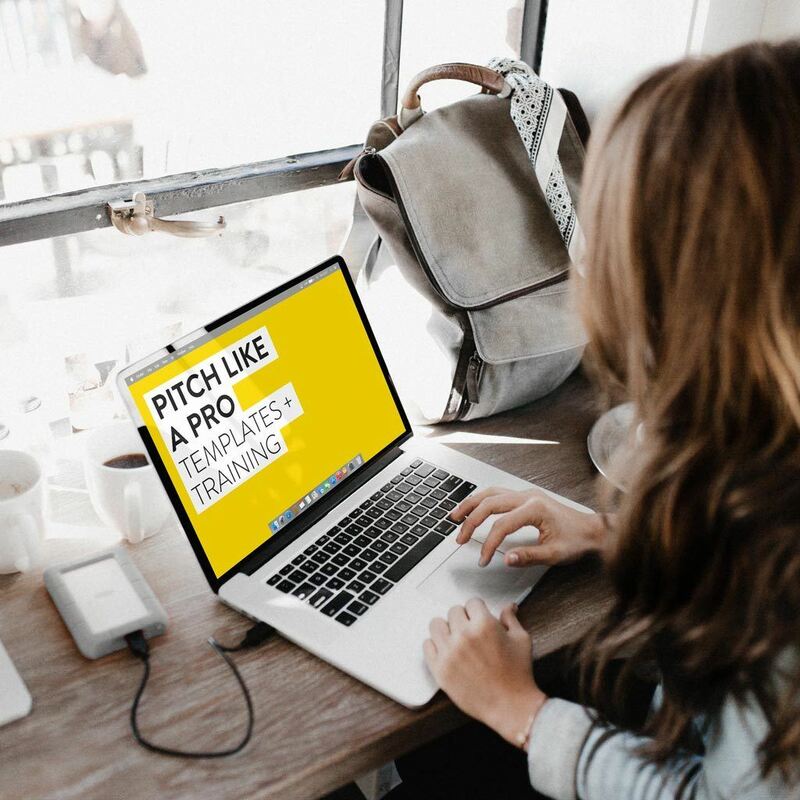 Before we share with you all of our pitch templates, I created a special video tutorial showing you the art of how to craft the perfect pitch. In this video, I will show you how to reach out to brands and how to successfully land these partnerships despite not having a large following. Save time by using our tried and tested email templates instead of trying to create your own. These templates have landed us loads of awesome brand deals and perks so we know they really work! We’ve edited our pitch templates over the years and have found the best formula to help attract the interest of brands. Bonus: Plus you get all our follow up emails for each section, with details on when to send them and more! Still unsure about how exactly to use these templates to help you land brand partnerships? 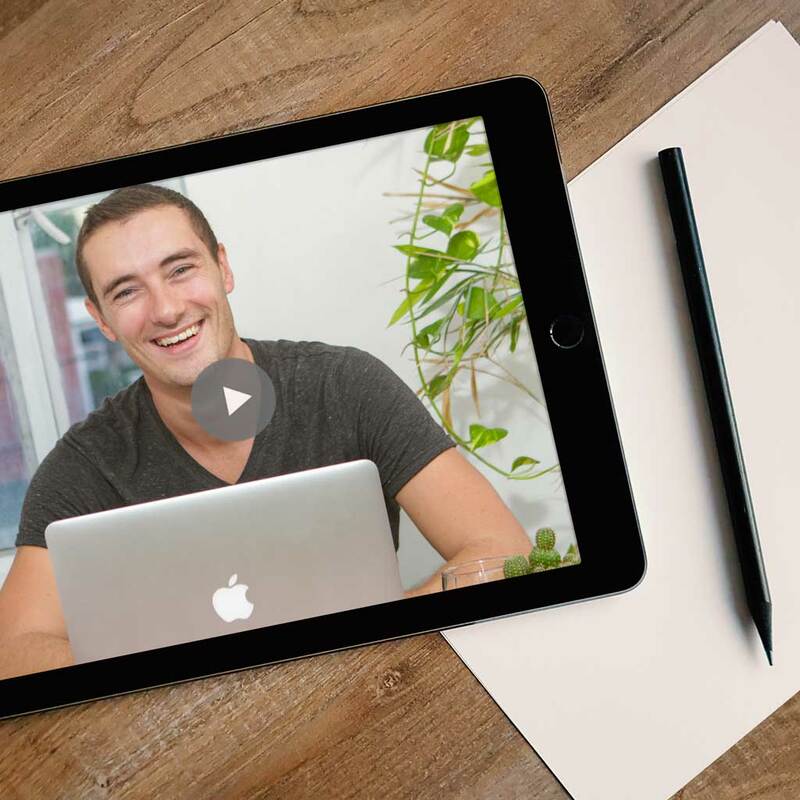 Don’t worry, included are video lessons and more, which answer frequently asked questions. Everything from how use the templates effectively, how to find brands to work with, when to send the emails and more. 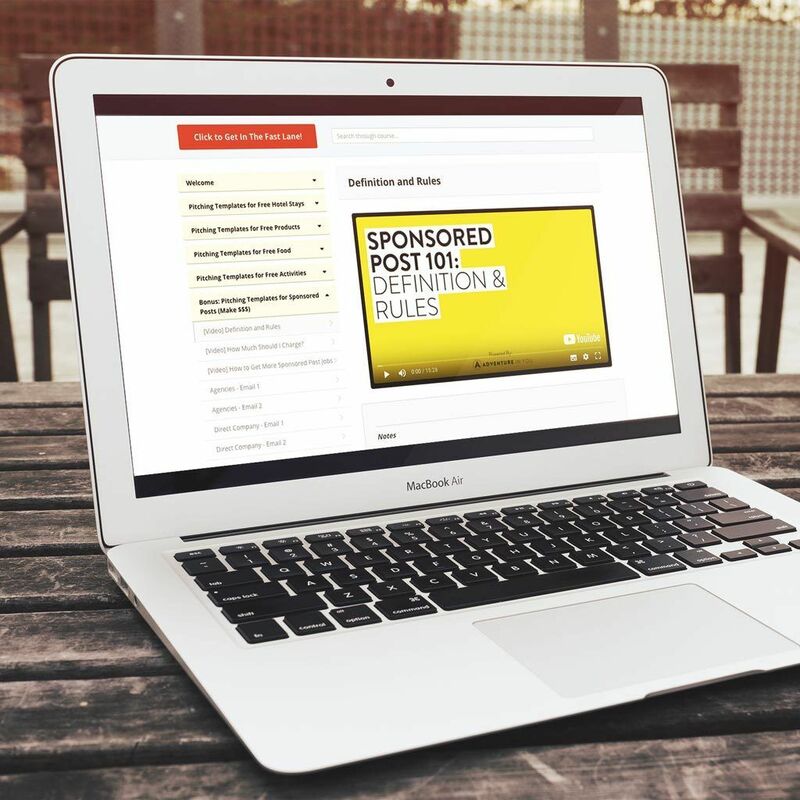 Make money from your blog using our sponsored post pitch templates which includes a video lesson on DA, pricing, and how to find contacts. Click the button below to gain instant access now, at this discounted price.